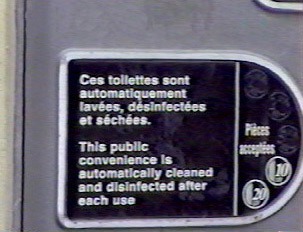 It is easy to find restrooms in Martinique since one need only go into any bar, café or restaurant. 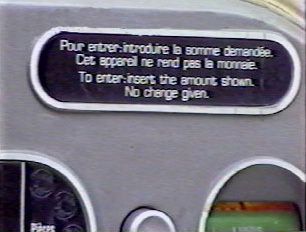 As much as it is courteous to ask to use the facilities, one is not expected to make a purchase. Fast food restaurants have restrooms that sometimes have locks on them with numerical codes. One must ask someone at the counter for the code. 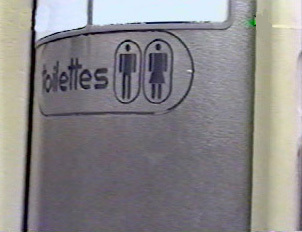 Stores do not offer the use of their restrooms.